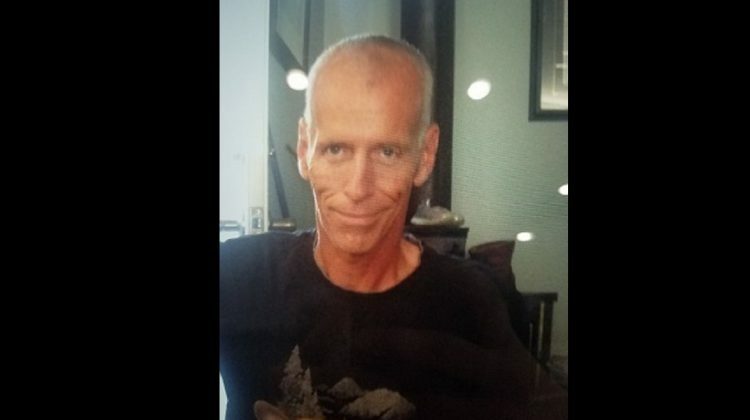 COURTENAY, B.C- A man missing from Surrey is still missing and could be in the Comox Valley. According to the Comox Valley RCMP, the man is Stephen Mapes. He is described as a six foot tall white man with a slim build. RCMP believe that he made his way to Courtenay, and could be camping in the area. He is believed to be associated to a black Ford F-150 pickup, with BC license plate DOGRVR. He was first reported missing to Surrey RCMP on April 2nd, 2019 and has not been located. If you see Stephen Mapes, or know where he is, call the Comox Valley RCMP at (250) 338-1321. If you wish to remain anonymous, contact Comox Valley Crime Stoppers at 1-800-222-TIPS (8477) or online at comoxvalleycrimestoppers.bc.ca. As of this report, he is still missing. Valley residents are being asked to keep an eye out when travelling to campsites or along logging roads, as he may be camping in the area.